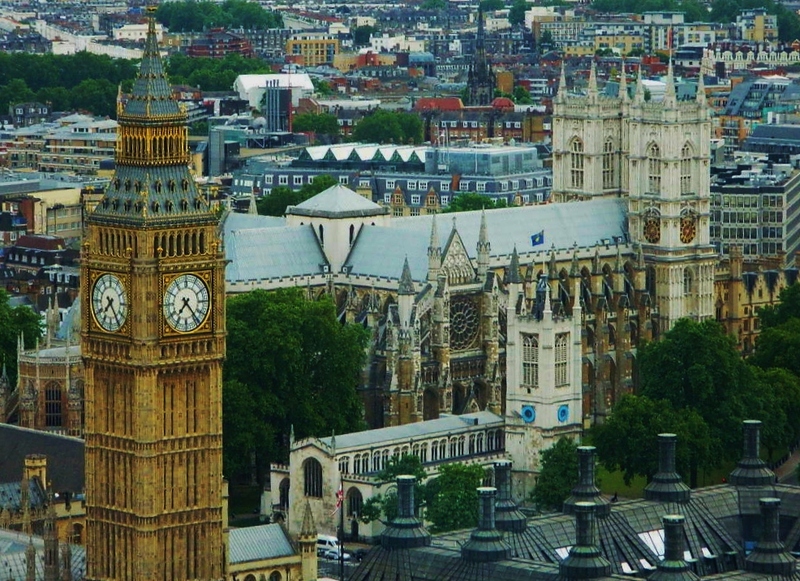 We kicked off Summer vacation with a family trip to London, England. Here's a pictorial synopsis of what we saw and did. 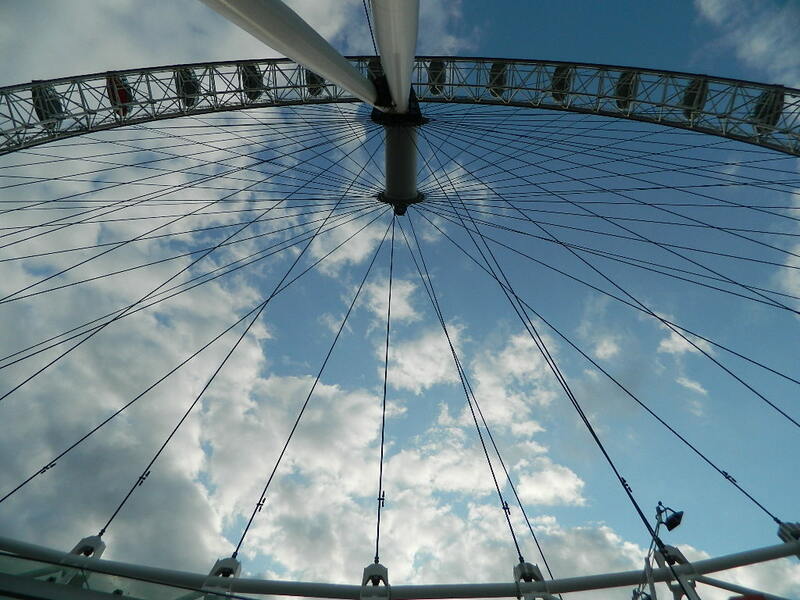 I could devote an entire blog to what we ATE in London, but summer might be over by the time I finish. 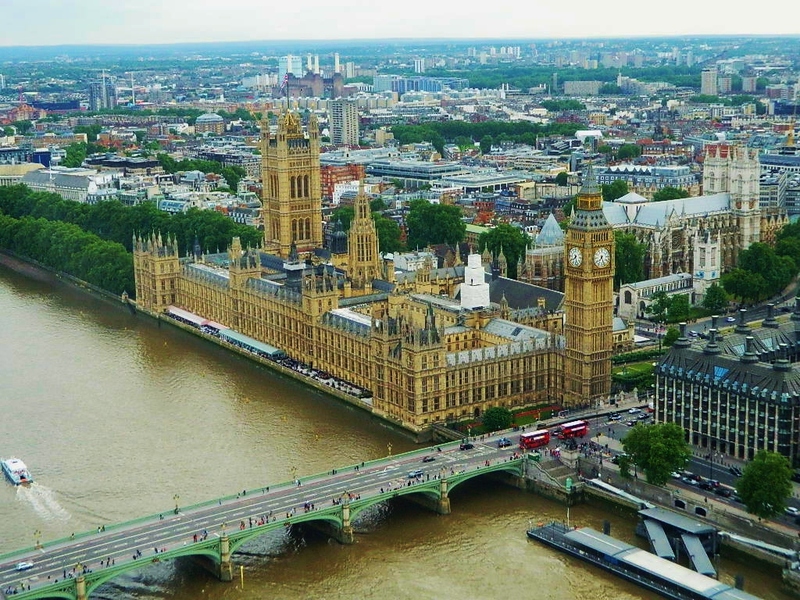 Suffice it to say that London is truly an international city and aside from being beyond thrilled to spend time in a country where we could communicate in our native language, having the ability to choose from ANY kind of food we wanted to eat at any time was really a treat. In five days we managed to cover English food (many times over), Italian, Asian, Mexican, American, and even some serious Sri Lankan curry... Oh, what a great vacation it was!!! Day one of our trip coincided with my 46th birthday. 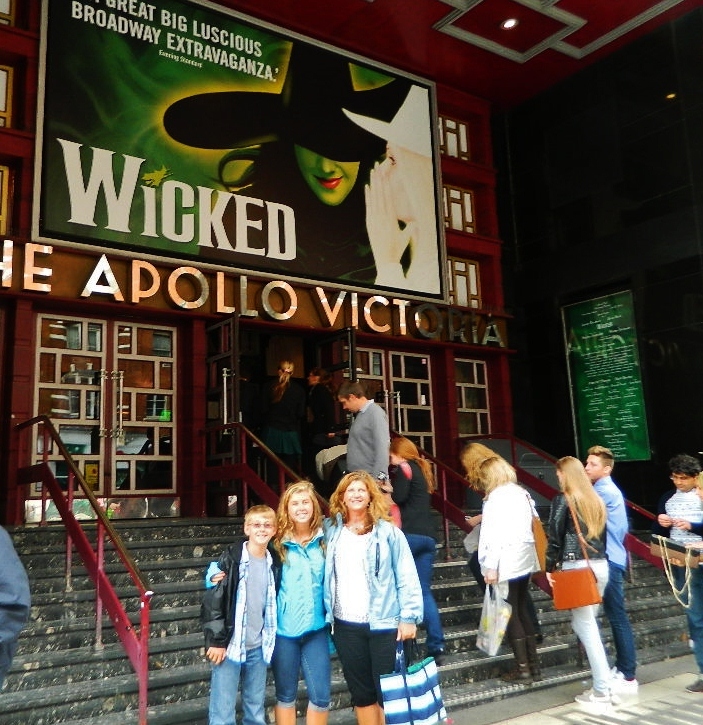 We saw Wicked at the Apollo Victoria Theater, followed by dinner at the original Hard Rock Cafe--a great day and a great celebration! Get your Wicked Tickets Here! 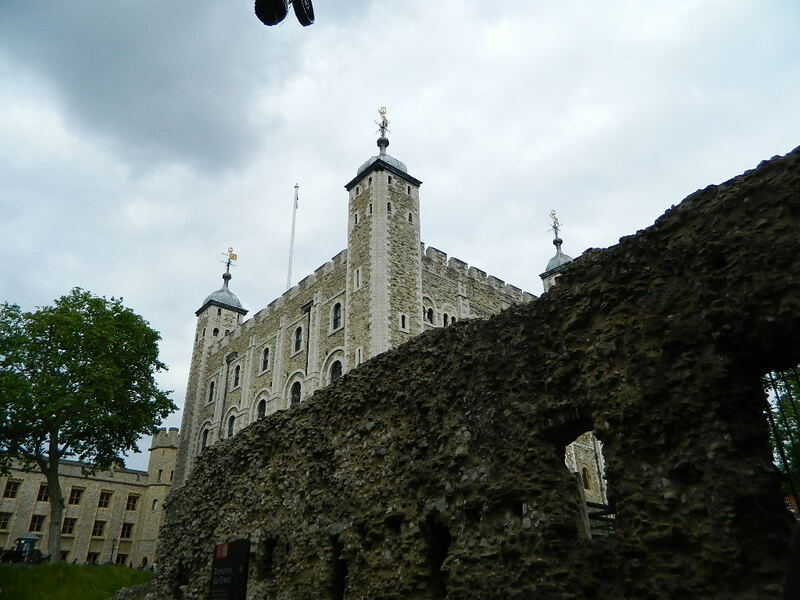 There is just so much to see and do in London! When you are only visiting for a few days, it can be hard to pick and choose what to see...we had to push hard to get everything on our "must-see" list accomplished, and we stuck to a pretty aggressive schedule to make it happen, but when you live in southern Spain where others go on holiday, you can rest when you get home! 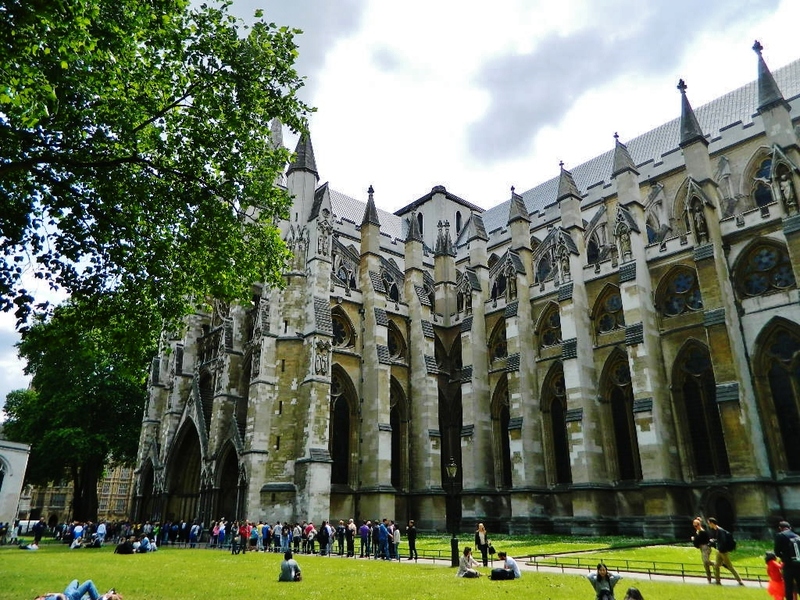 Some of my favorite spots in London without a doubt are the parks! 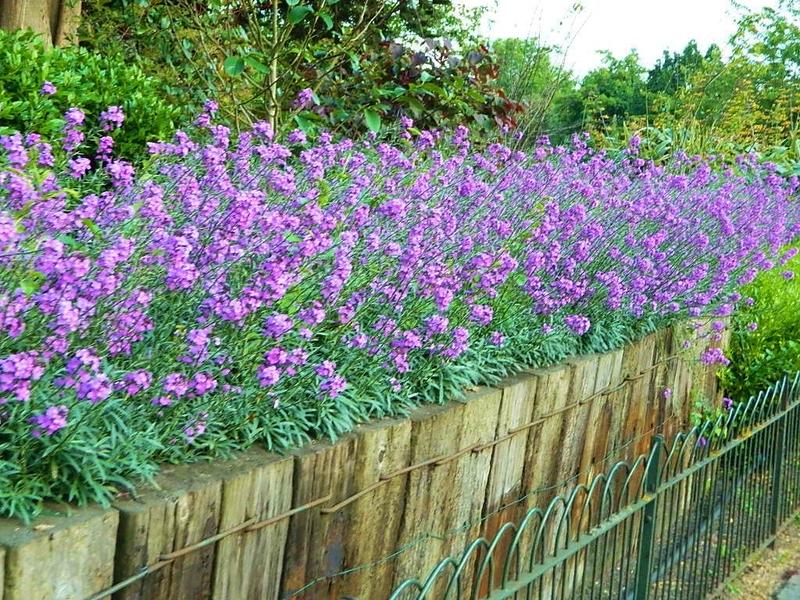 There are amazing parks everywhere and they are not only gorgeous and relaxing, but they are free! 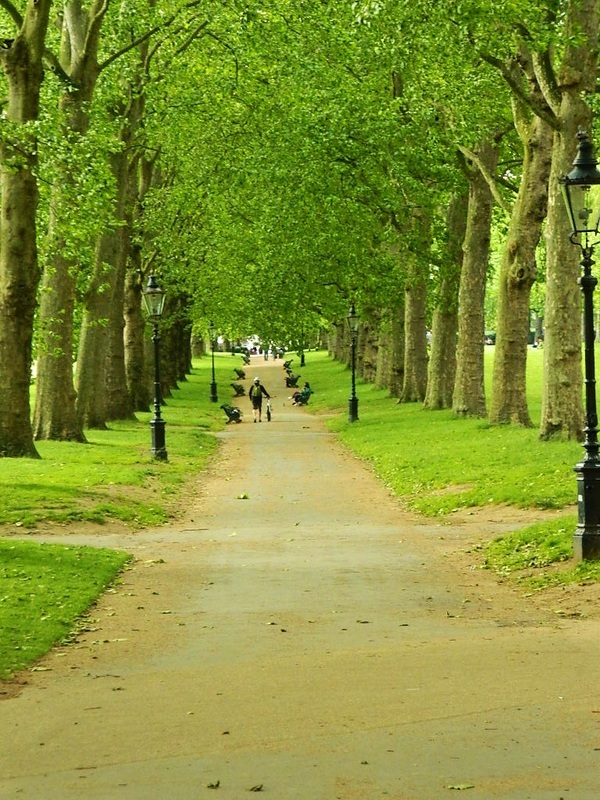 Kensington Gardens & Green Park (near Buckingham Palace) were beautiful, and such a nice break from the hustle-bustle of the city. 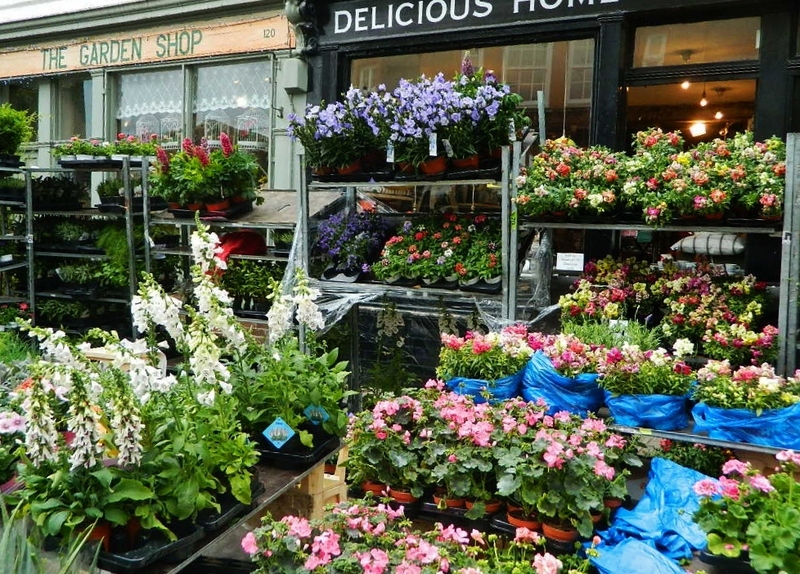 London's East End is a great destination, especially on Sunday...the whole area comes alive with markets galore selling everything from handmade clothing to antiques to souvenirs. 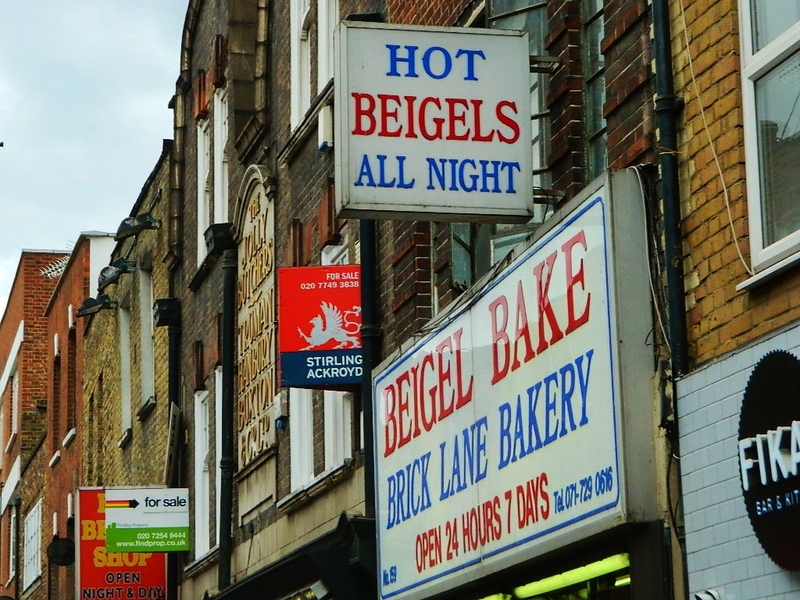 Make your way down Brick Lane for hot beigels (bagels), and on to the Columbia Road Flower Markets...very crowded, but spectacular. 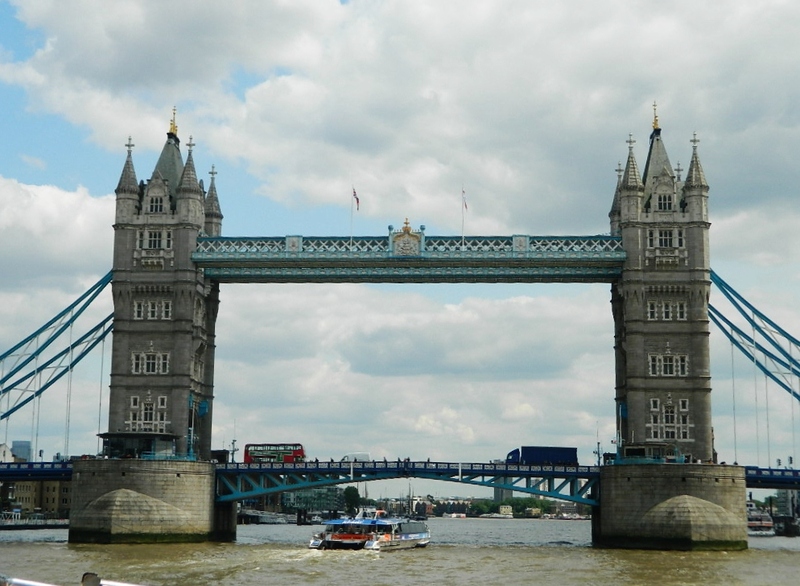 We enjoyed an on/off bus tour that included a boat ride down the Thames to Greenwich...great way to see a lot and cover a lot of ground. We thought it was worth it to pay just a little more for a two day tour so we could have one day on the bus, and another on the river instead of trying to cram it all into one day. During the off-season, tour companies often throw in a 2nd day free during certain dates...check out their various websites for details. 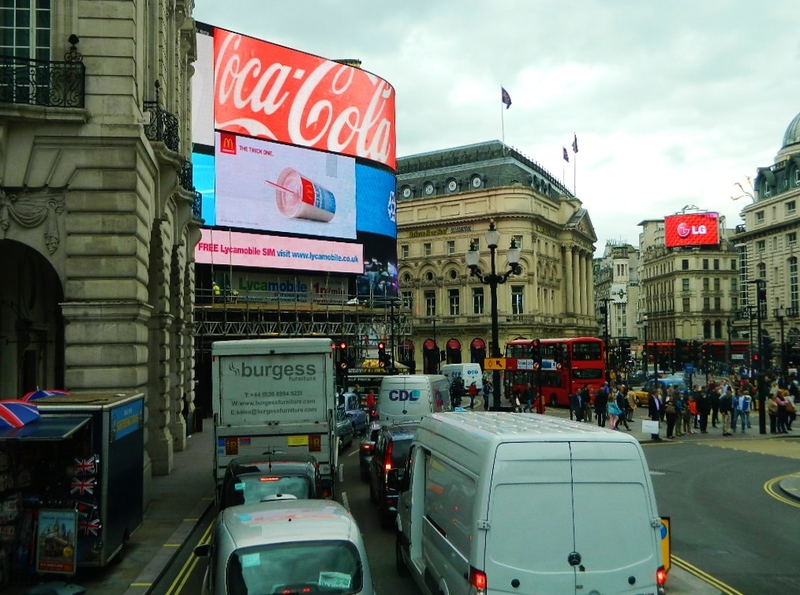 There are at least three major on/off bus companies operating in London...we liked the Big Bus the best! Get your Big Bus Tickets Here! 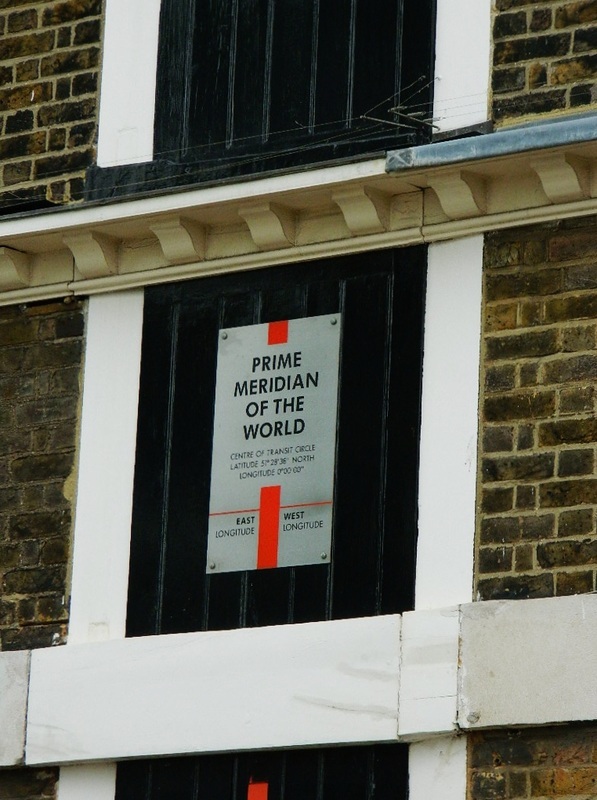 Greenwich, England at the Prime Meridian of the World!